Looks like some great products - I'll have to check out their site! Oh this looks like a great product and I love products that are all natural or close to all natural as possible. Sounds like they have a great mission. 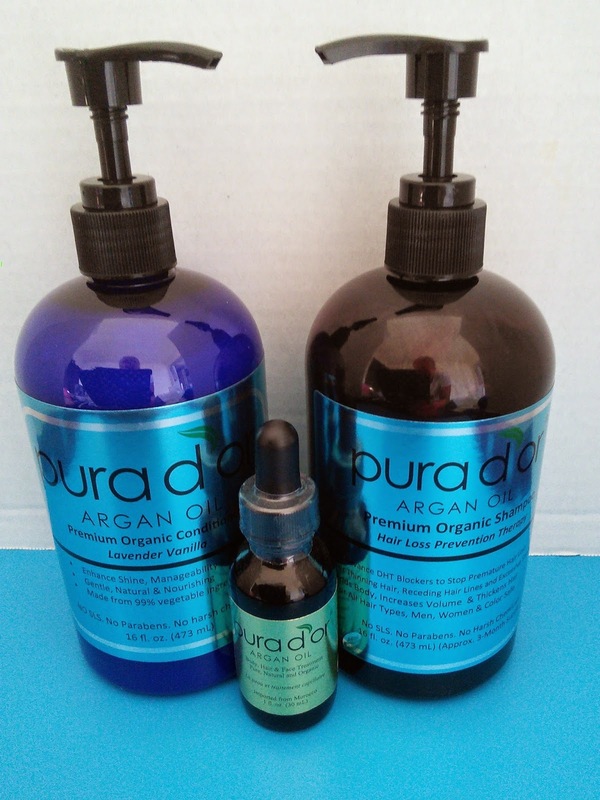 Argan Oil is amazing -- these look like great products! This looks so nice! I think I need some! These sounds like great products. I haven't heard of this brand before today. I appreciate you sharing. It is so important to think about what we use on the outside of our bodies yet so many of us are guilty of forgetting! Thanks for some great ideas. 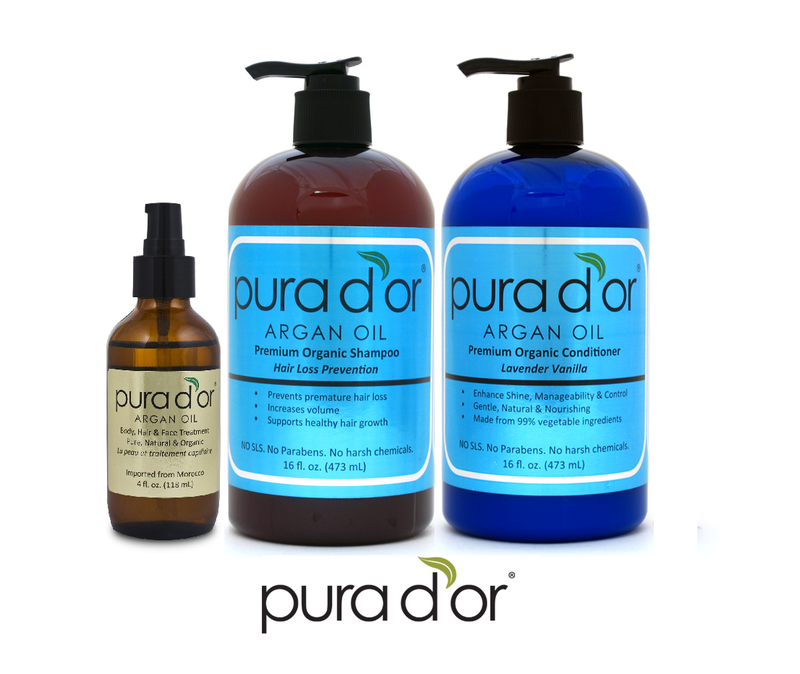 Oh wow - lots of good benefits with this organic product line. I want to try this! Wonder if it is in my local health food store. I'm Pinning this. My husband uses this and likes it. I like the pure argan oil myself. I use aragan oil straight on my hair ends and love it. I will have to check out this shampoo & conditioner with it in it. I love products that make my hair soft! I'll check these out! This IS good stuff! I got to review it as well and LOVED it although I did end up giving it to my daughter's boyfriend as he REALLY needs this and he too loves it! Great post, you never know what your hair goes through, until you sit down and think about the products and electronics you use to get your hair right. I love my ghds, hair oil and hair masks, I couldn't live without those.